gotech4unow has no other items for sale. 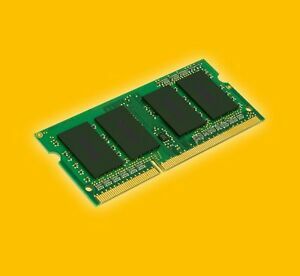 Good quality RAM. Made a big difference to my N150 notebook.